Tourist Information Centre Walk 42 at Thurne01493 846346work Walking RouteThurne Walk is a 3.3 mile (5.3 kilometre) circular walk starting at Thurne Staithe in Thurne near Great Yarmouth. 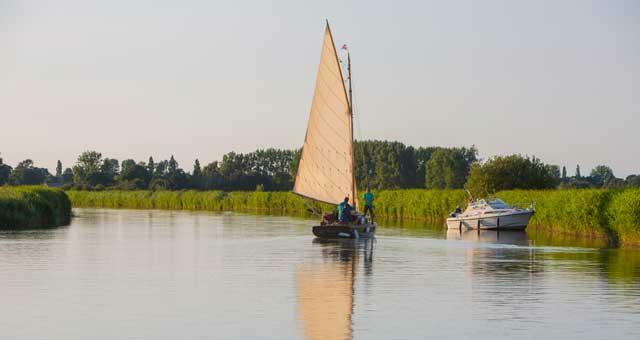 A rural countryside and riverside walk with views of Thurne following the Weavers Way and incorporating South Oby Dyke. The Lion Inn in Thurne has recently had a major refurbishment and is open for a variety of food and drinks every day. There is a small Post Office situated by the Staithe where you can purchase refreshments for your walk along with public facilities. 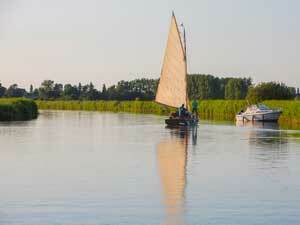 Thurne Walk is a 3.3 mile (5.3 kilometre) circular walk starting at Thurne Staithe in Thurne near Great Yarmouth. Parking: within the village along the verges and side of road.